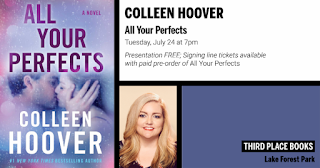 Colleen Hoover, author of Without Merit; It Ends with U, will present her new book on Tuesday at Third Place Books, Town Center, intersection Bothell and Ballinger Way, Lake Forest Park. 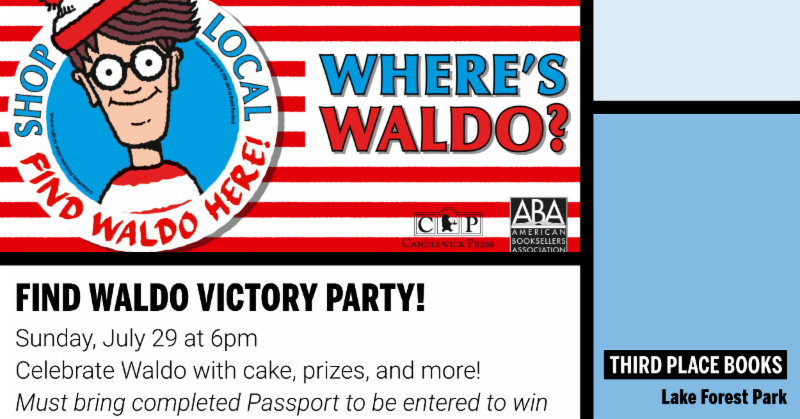 Presentation FREE; signing line tickets available with paid pre-order of All Your Perfects. 206-366-3333. 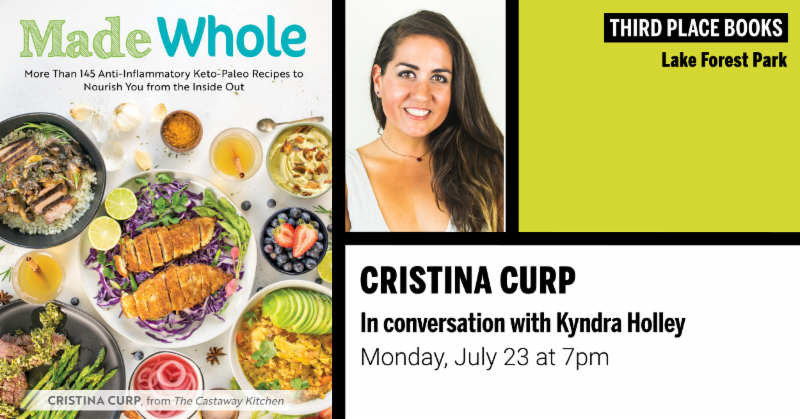 Cristina Curp, the creator of the popular food blog and wellness site The Castaway Kitchen, delivers everything you need to do away with diets and discover the right nutritional path for you. 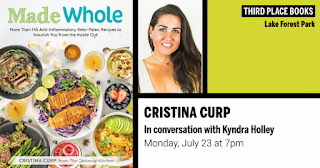 Together with Kyndra Holley (Craveable Keto; Keto Happy Hour), Curp will present some tasty tips and encouragement for those looking for a healthier lifestyle. 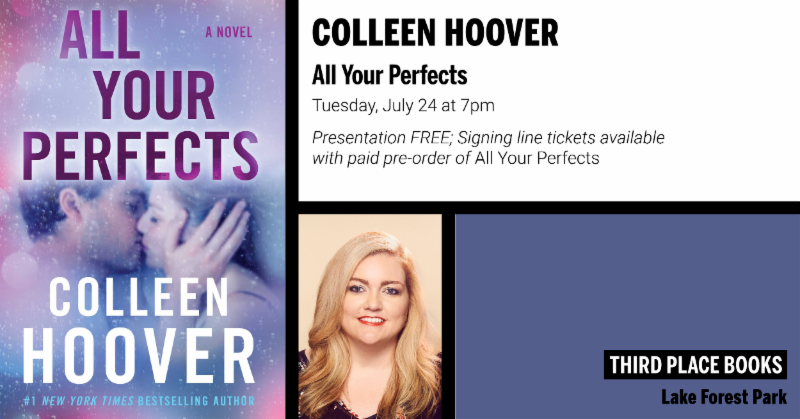 We are pleased to welcome back to Lake Forest Park #1 New York Times bestselling author Colleen Hoover (Without Merit; It Ends with Us), whose new novel is a tour de force about a troubled marriage and the one forgotten promise that might be able to save it. 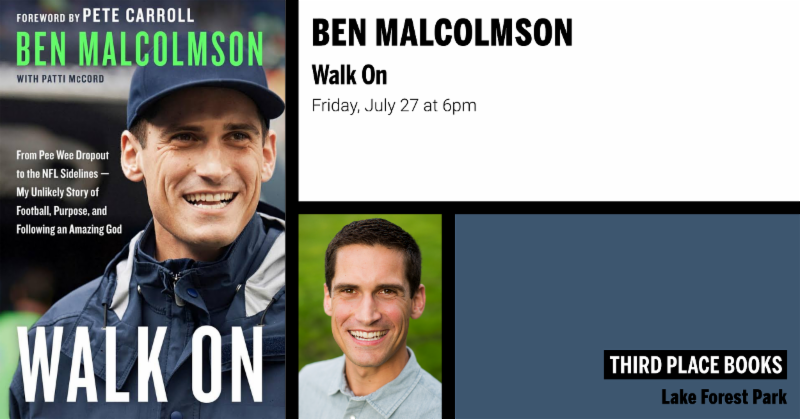 Presentation FREE; signing line tickets available with paid pre-order of All Your Perfects. 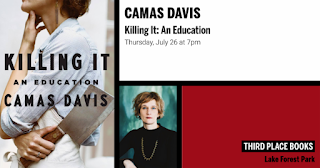 A wayward young woman abandons her successful magazine career to learn the old ways of butchery and discover what it means to take life into her own hands. 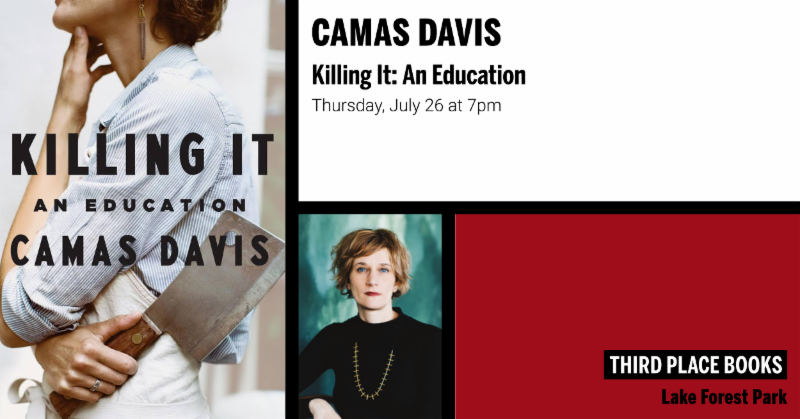 “Her powerful writing and gift for vivid description allow readers to feel as if they, too, are embarking on a life-changing journey” (Publishers Weekly). 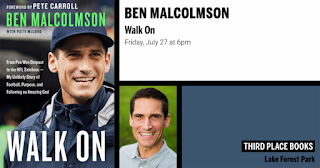 A true account of perseverance and hope from Seahawks Coach Pete Carroll's assistant, about a young journalist who walks on to a top-ranked USC football team guided by his faith. 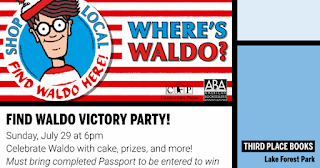 To celebrate the end of July and the month-long Find Waldo Local scavenger hunt at Third Place Books and Lake Forest Park Town Center, we will be holding a special prize ceremony, complete with snacks and a victory lap scavenger hunt in the bookstore, for participants who found Waldo and his friends.